The key to a truly enchanting evening is the perfect gown. Made of silk-organza, Elena Perseil's gown achieves sensual after-dark glamour. 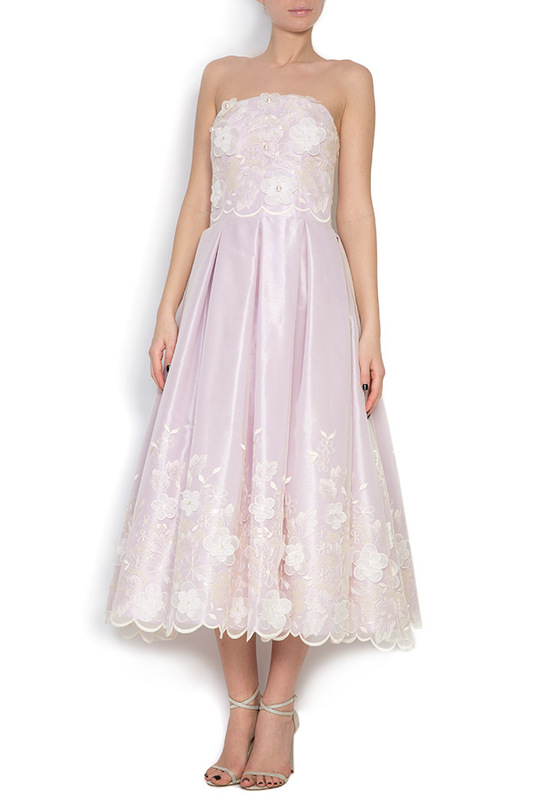 The nipped waist creates a feminine silhouette and is balanced by a voluminously tiered silk-organza skirt. Wear yours with a pair of glossy pumps to epitomise feminine allure. 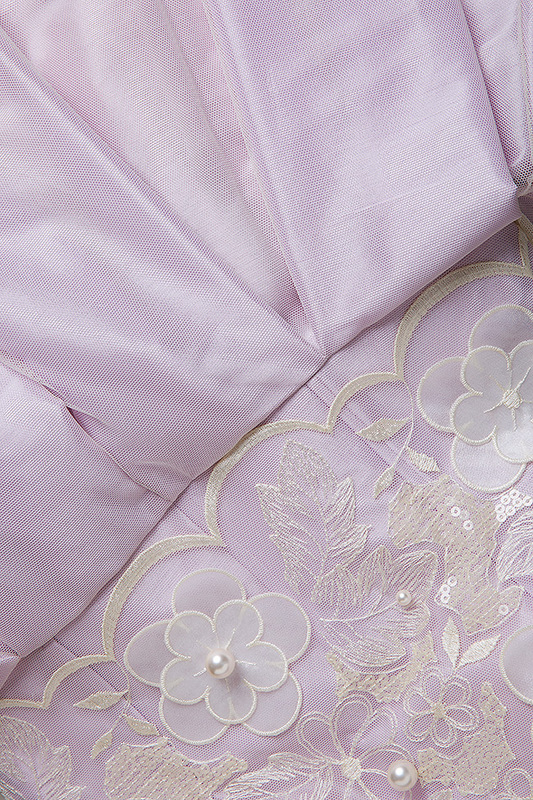 Composition: 80% silk, 20 polyester.